The Vacation Question: Will We Take Our Vacation If It's Mandated? | Challenger, Gray & Christmas, Inc.
Employees at London-based Virgin Group, owned by billionaire Richard Branson, can now take as much vacation as they want, whenever they want. That’s pretty good news, particularly for Londoners who are already guaranteed at least 28 days of paid vacation and holidays by law. Virgin’s US employees are undoubtedly looking forward to the prospect of the new policy being extended to the entire organization. The question is, would US employees use the unlimited vacation? A recent survey from the U.S. Travel Association shows that 40 percent of all Americans do not use all of their allotted vacation time, mostly due to the fear of being laid off or passed over for promotion. Even Branson’s decree came with caveats that might discourage vacation-wary Americans to underutilize the generous perk. According to Branson’s own blog post, he assumes staff will only take time off when they are up to date with their work, and feel their absence won't damage the business or their careers. According to CNNMoney, Branson’s move was inspired by Netflix, which offers employees unlimited holiday time. Branson may want to consider following the lead of Massachusetts-based marketing software developer HubSpot (http://www.hubspot.com/jobs), which requires all employees to take at least two weeks off per year. Meanwhile, Evernote (https://evernote.com/careers/) and FullContact (http://www.fullcontact.com/about/careers/), provide financial incentives to actually use that time. 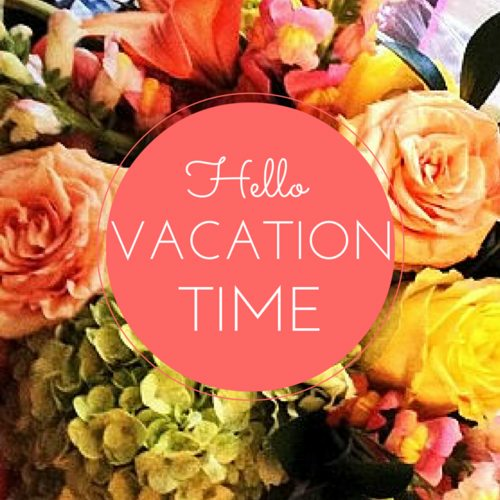 Should there be federal or state laws mandating vacation time? Why are companies like HubSpot and Evernote offering such generous vacation benefits? Will Branson’s status as a savvy business leader help the idea of unlimited vacation catch on with more organizations?